Our modern world has become a high stress environment, and many people feel overwhelmed in both their professional and personal lives. 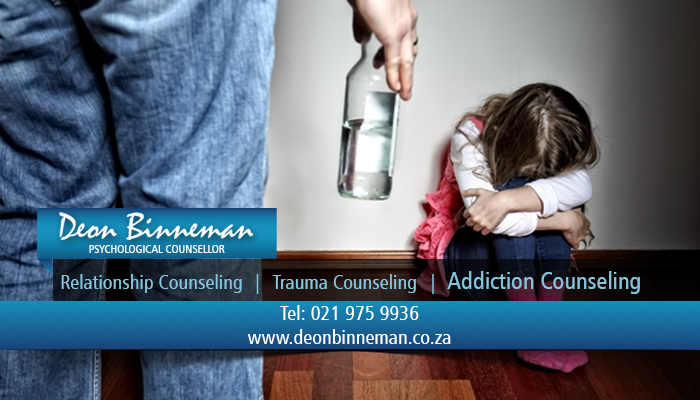 Having friends to act as sounding boards or shoulders to cry on can help to a certain extent, but often we need more – and this is when it is advisable to contact a professional psychological counselor like Deon Binneman. 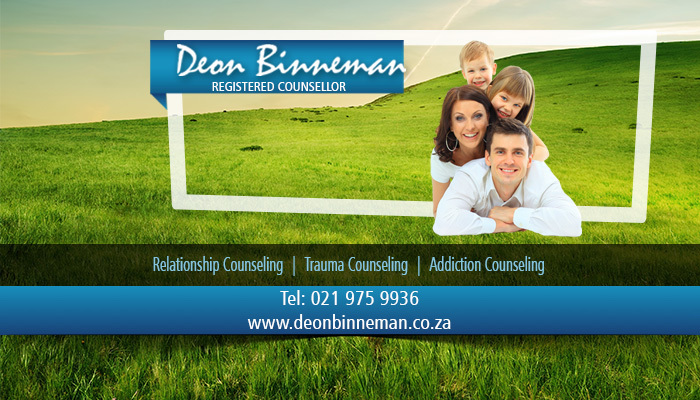 Deon is a highly qualified psychological counselor who offers his services to clients in Durbanville and surrounds, with clients coming from far-flung Western Cape provinces. 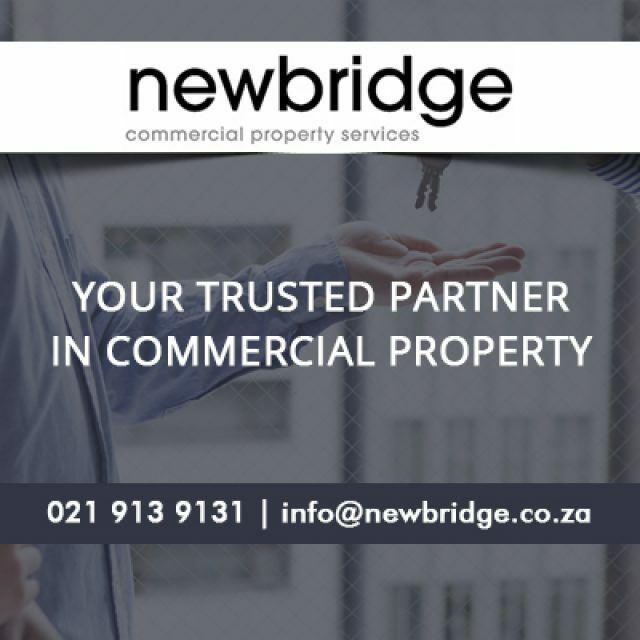 Deon Binneman has achieved an impressive number of academic accolades, including a Bachelor’s degree in Theology from the University of Stellenbosch, an Honour’s degree in clinical counselling and a Master’s degree in Psychology. He also has years of enlightening experience in grief, trauma, addiction and relationship counselling, and because of his unique combination of study fields, is able to offer a perspective that is both psychological and religious. 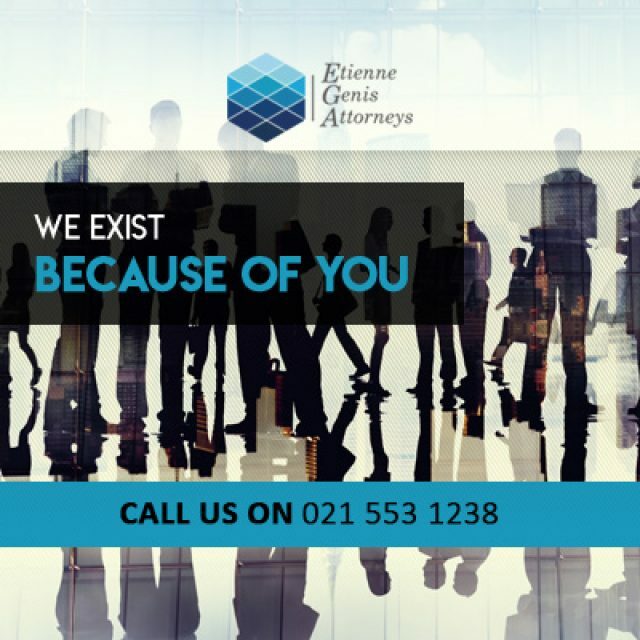 Deon Binneman is a registered member of the Health Professions Council of South Africa (HPCSA), which means that all sessions are guaranteed to remain confidential – giving clients reassurance that their grievances and issues will not be aired to the wrong people. Clients are also able to claim their sessions back from medical aid. 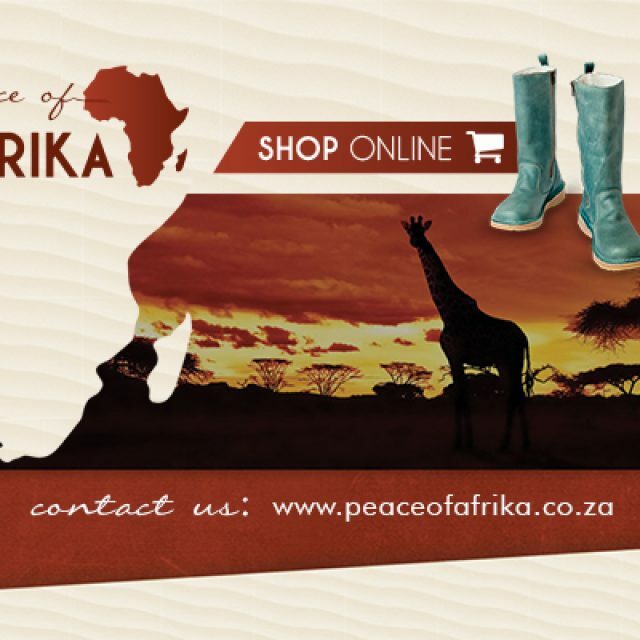 His registration with the HPCSA also means that his services are professional, legal and legitimate. Marriage counselling: this is aimed at married couples who are experiencing issues, such as communication, infidelity and so forth. Pre-marital counselling: counselling for couples who are planning their lives together and wish to clear up underlying or potential difficulties. 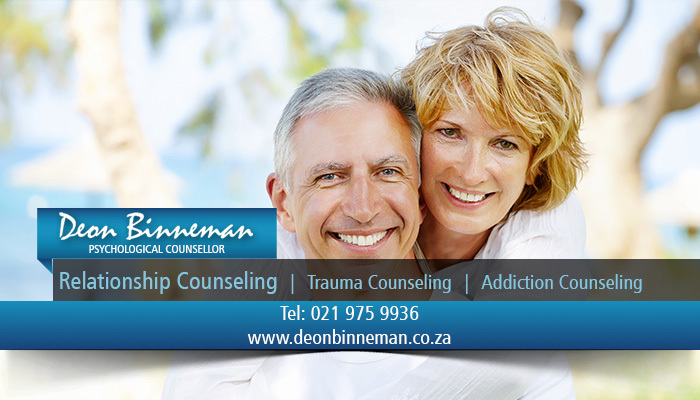 Relationship counselling: mediation services and counselling for any form of relationships and related problems. 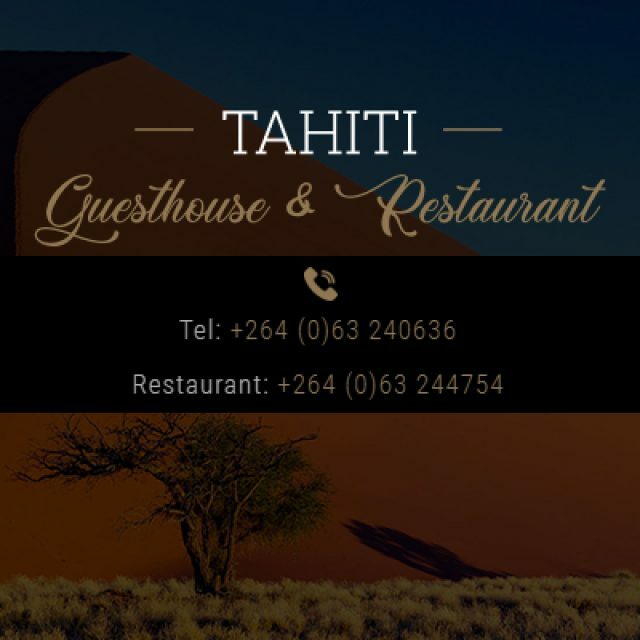 Addiction counselling: therapy sessions for any form of addiction, including but not limited to drug addiction, gambling addiction and internet addiction. Trauma counselling: this services provides therapy and counselling for those experiencing Post Traumatic Stress Disorder (PTSD), and other trauma related issues. 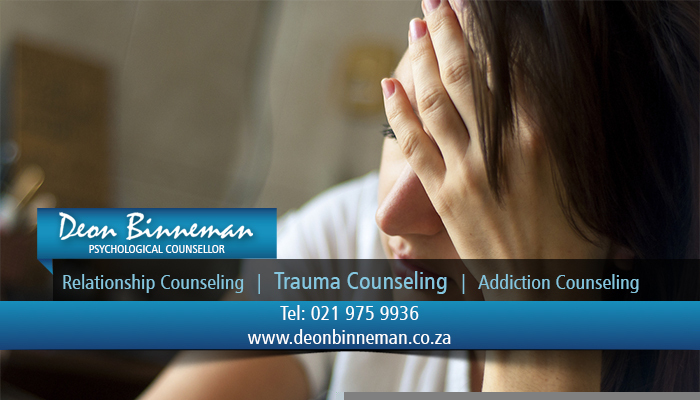 For those who are in need of experienced, effective counselling services, contact Deon Binneman today to make an appointment.